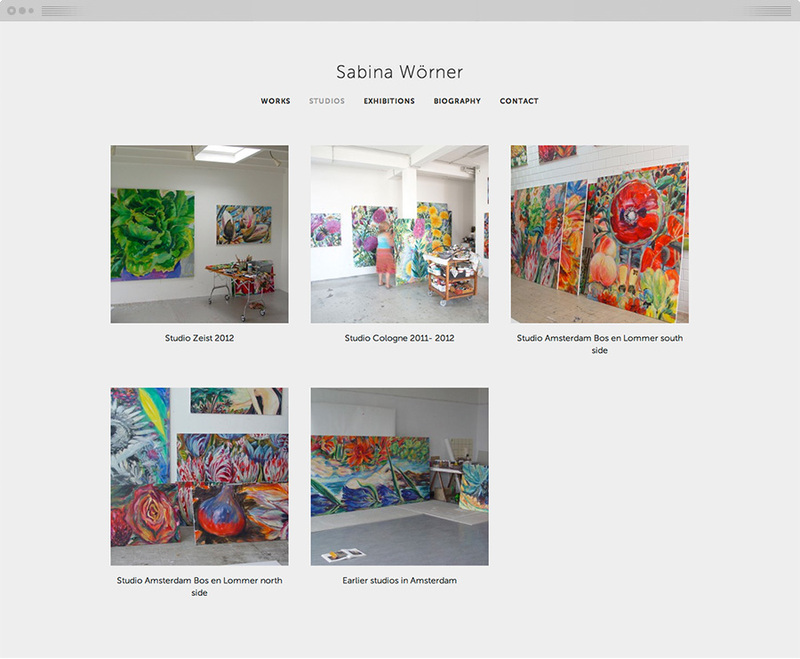 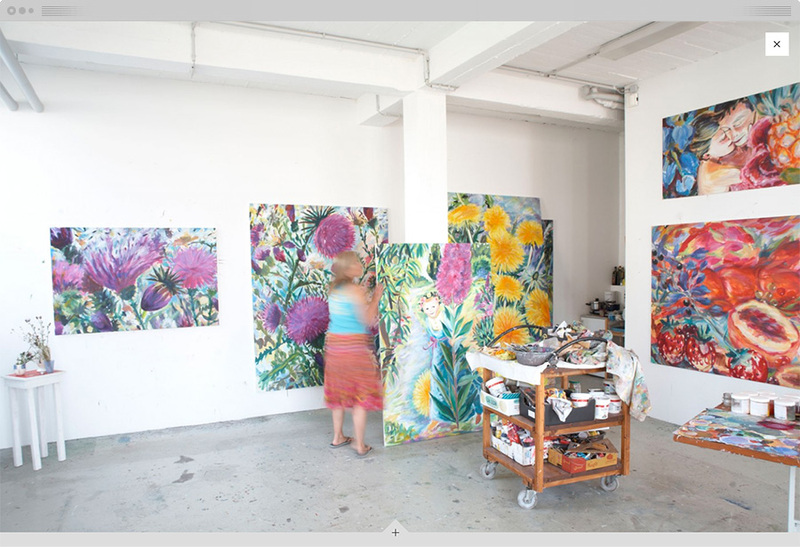 Sabina Wörner is a visual artist whose paintings are often very large and colourful. 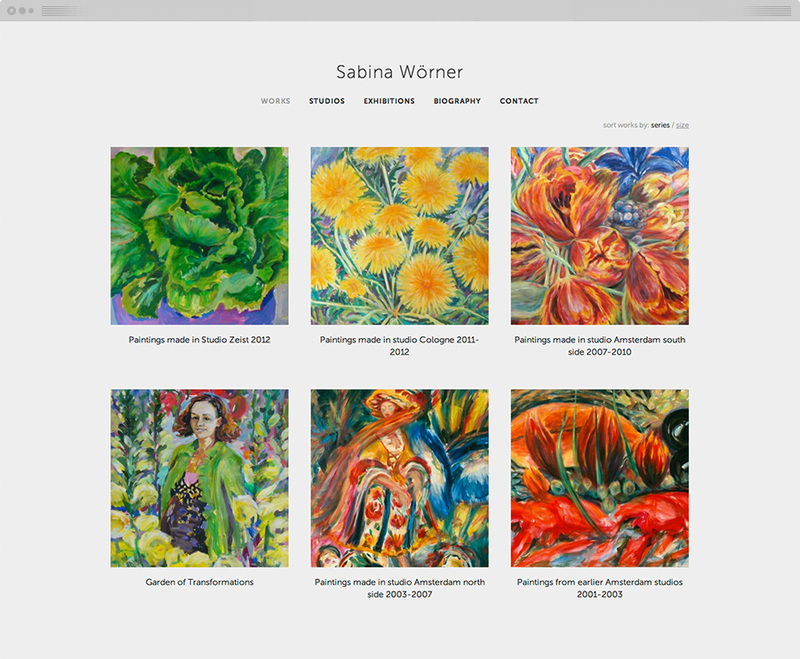 Sabina needed a new website as a showcase for her work. 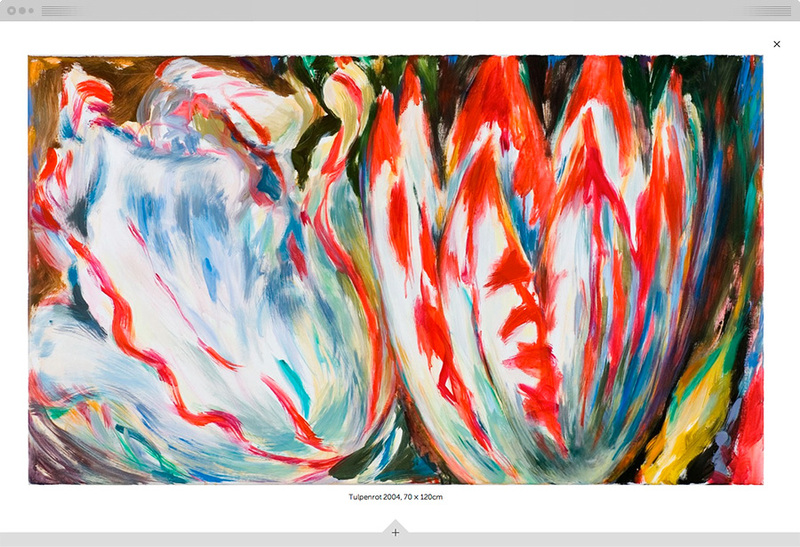 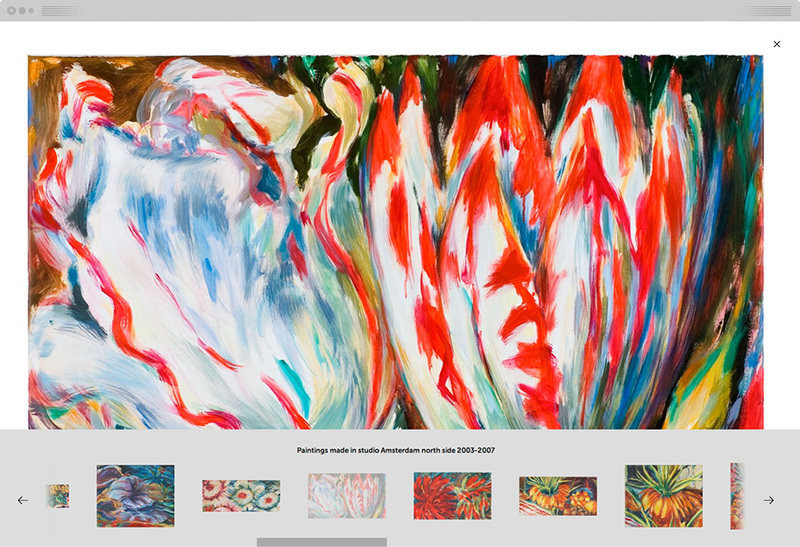 I designed a contemporary yet classical website that shows the paintings as large as possible to emphasize the scale of the works. 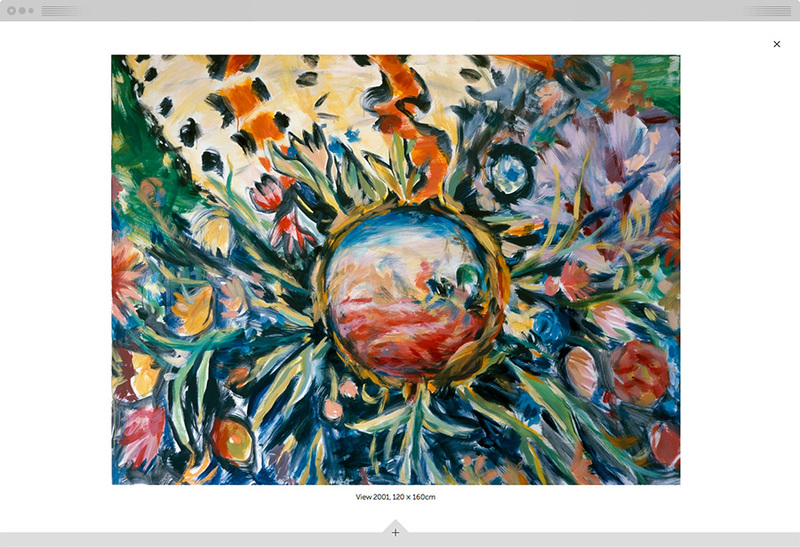 When viewing a painting, all unnecessary elements of the website are hidden, to make the design as unobtrusive as possible and let the viewer focus entirely on the works.